Earlier this week we did a post about kids’ winter birthday party ideas and that became the inspiration for this week’s parties we love. We went out and found some amazing party ideas that would make any child’s winter birthday extra special. For starters, how absolutely adorable is this Penguins and Polar Bears Winter Onederland Party from Giggles Galore? Penguins and polar bears are super cute winter critters and make for a perfect theme for a one year olds’ winter birthday. The bright whites and blues combine to make a very vibrant and “wintery” color palette. The dessert table is really amazing and a great focal point for the party. The dessert table includes snacks that double as themed decor. Take a peek at the polar bear and penguin cookies and cupcakes - they look too fantastic to eat! The hot cocoa bar also looks tremendous; all the details of this whole party are fabulous. 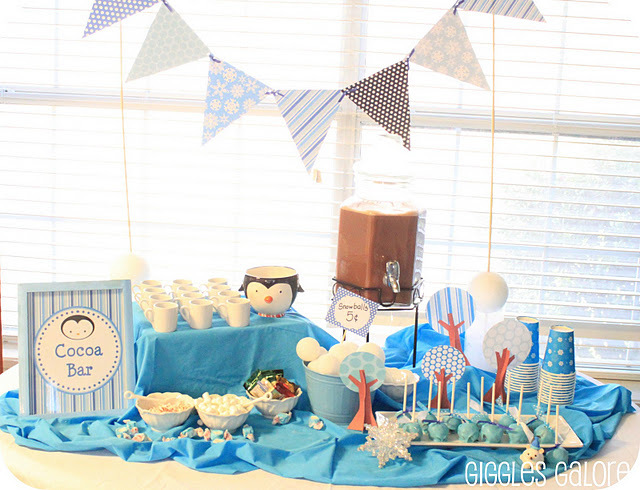 Truly a great winter party theme, and a lovely way to celebrate the first year of any sweet child’s life. All of the special moments of a party this precious should be preserved with plenty of beautiful photographs. If you want to enjoy the day and not miss anything, consider hiring an event photographer to help you create memories that will last a lifetime. Even though Madison’s Art Party from Maddycakes Muse was hosted outside, this theme could easily be used as an indoor party theme. 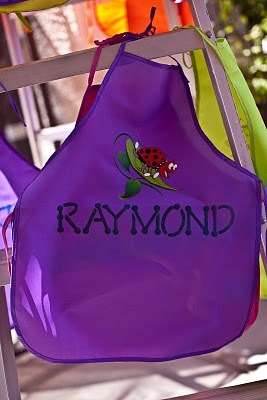 Each of the little artists received their own personalized aprons when they arrived for the party. 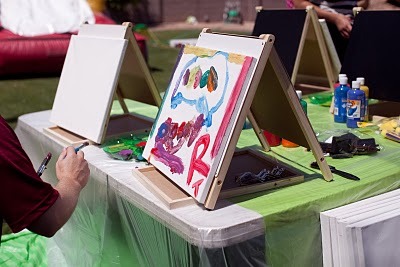 This party featured six different art stations for the kids to enjoy – Play-Doh, canvas painting, sand art, create-a-tote, make a foot mural and create a quilt square. After they completed an art station, they got it checked off on their project card. At the end of the party, they turned in their completed card for their party favor. The guests also got to enjoy an impressive candy buffet. Yum! Since this party was hosted outside, they rented a bounce house for the kids to enjoy after their art projects were complete. When hosting indoors, you can always employ the help of a magician or balloon twister to entertain the kids. Planning a party around your child’s favorite cartoon character is always a fun idea. 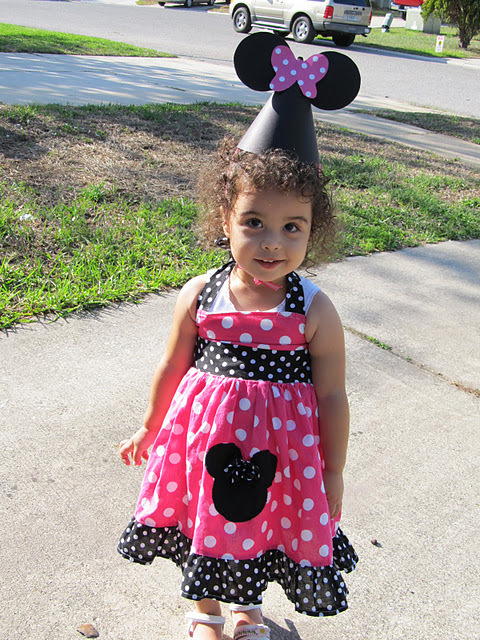 That’s just what one mom did with this Minnie Mouse Birthday from Love and Sugar Kisses. Many of the elements of this party are DIY, and in here post there are great tutorials on how to create each item for your own party. 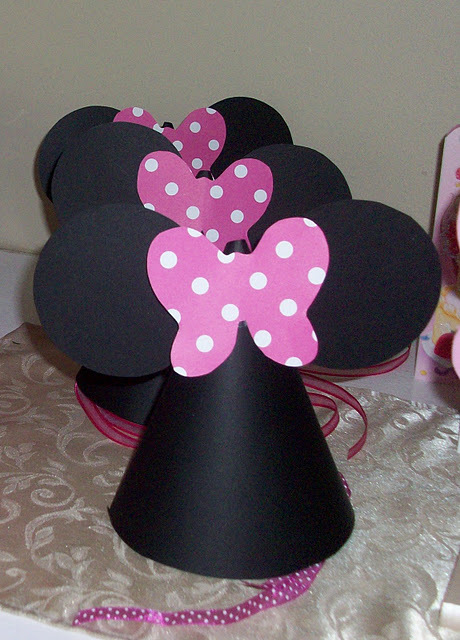 For example, each little Minnie Mouse enthusiast got to have their own set of ears to wear that were created by the party mom herself. Delightful Minnie Mouse Oreo pops were also created at home and made for a cute display and scrumptious treat! 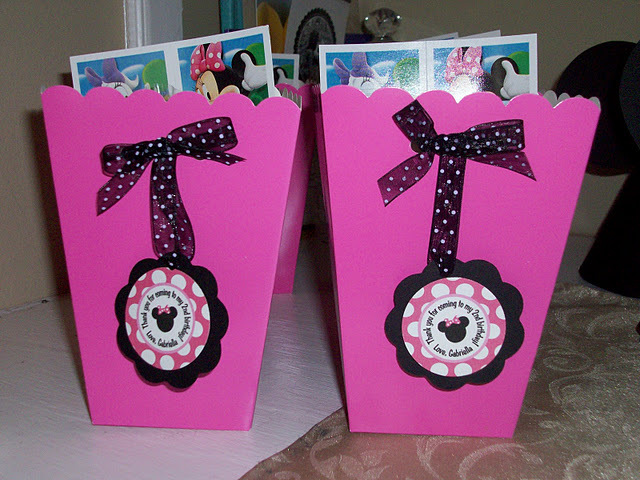 Party favors included cute pink boxes dressed up with black and white polka dot ribbons and custom thank you tags. Inside each box were tons of prizes like Minnie & Friends stickers, bubbles and pink M&M’s. The only thing missing from this party was a surprise visit from Minnie Mouse herself! What do you think of this week’s featured parties? Share your thoughts in the comments below.